Rwanda hopes that the Rusumo power plant whose construction is underway will help boost electricity access in the country that seeks to achieve universal access by 2024. Currently, electricity access in Rwanda stands at 46 per cent. The project is located at Rusumo Falls, at the common border of Rwanda and Tanzania on River Kagera. The power production facilities are located entirely on the south side of the bank of the Kagera River in Tanzania, while the substation is located on the northern side of the bank of the river in Rwanda. The power project is being development by the Governments of Republic of Burundi, Republic of Rwanda and United Republic of Tanzania. The joint development was entered by the three governments through a Tripartite Agreement signed on 16th February, 2012. 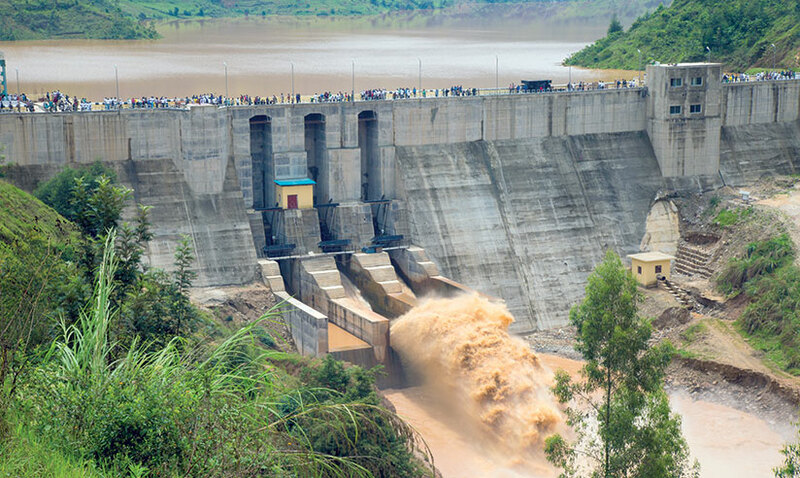 The Regional Rusumo Hydroelectric Project will generate approximately 80MWs to be shared equally between Rwanda, Burundi and Tanzania. It’s jointly funded by the World Bank and the African Development Bank to a tune of $468 million. Completion of the project is set for 2020. 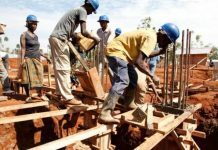 Next articleCan this construction mobile App revolutionize housing in Kenya?